Samsung leads Sony by a huge margin when it comes to the smartphone market, however, these two are household names in the same industry. While Samsung has already released this year’s flagship in the shape of Samsung Galaxy S7, Sony’s Xperia X has yet to be available for purchase in the U.S., but it shouldn’t be long before this happens. Given that these two devices are here to compete for the same market, there are quite a number of aspects between them that are worth comparing and contrasting. 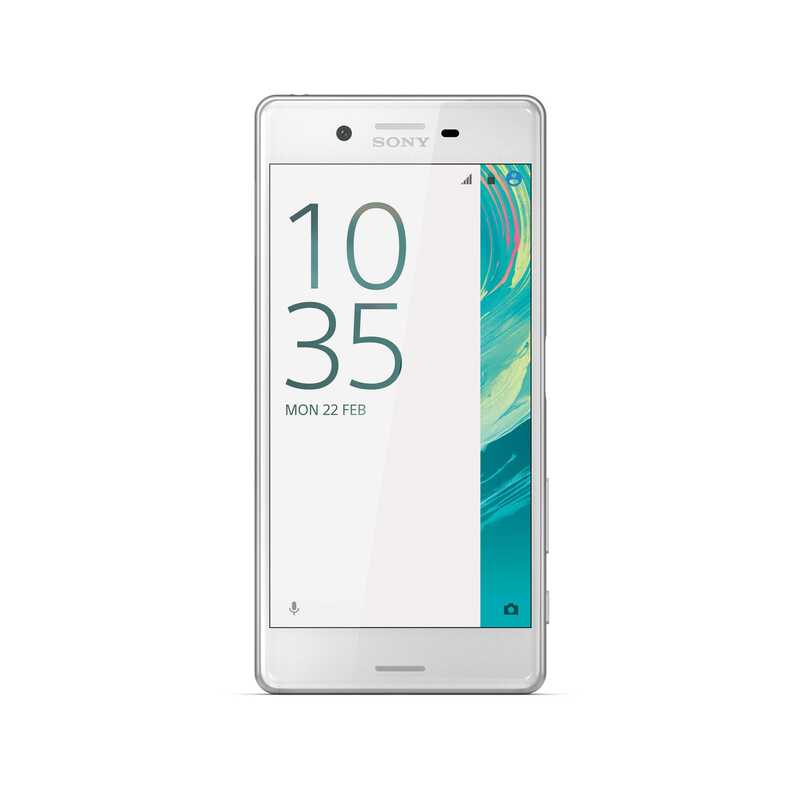 Here’s a closer look at how the most standout features of Sony Xperia X compare against those of Samsung Galaxy S7. Sony is known for its quality when it comes to cameras and for sure, you won’t miss this on the Xperia X. The phone packs a 23MP snapper on the rear with a f/2.0 aperture, LED flash, face detection, and PDAF, among other features. It gets even better with the selfie camera as the phone packs a massive 13MP snapper with the same aperture. According to Sony, the front-facing camera comes with low-light sensors to ensure you get the best shots even in poor lighting conditions. 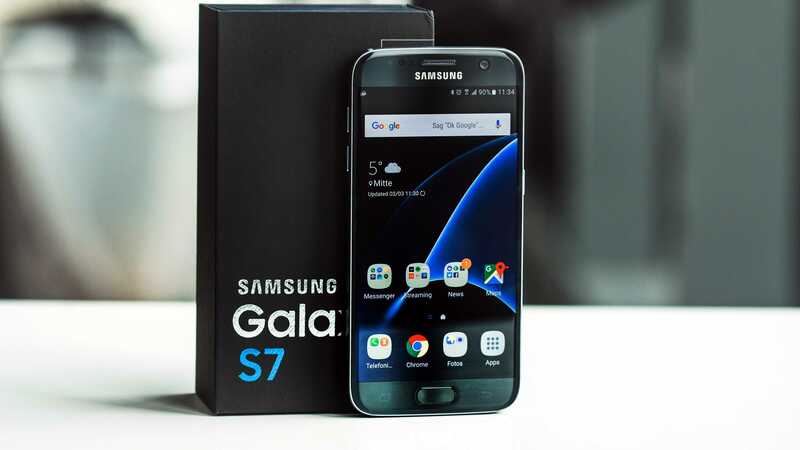 Samsung Galaxy S7 is not short of quality either. The 12MP DualPixel snapper on the rear boasts a f/1.7 aperture, face detection, PDAF, OIS and LED flash, among other features. The front panel has a 5MP sensor with the same aperture and Auto HDR on board. Samsung Galaxy S7 packs a 3000mAh battery unit, however, you get a 2620mAh unit on the Sony Xperia X. Although relatively small in size, you still get a decent battery life thanks to the fewer number of pixels it has to power when compared to the Galaxy S7. Both phones also allow users to quickly replenish their battery units thanks to the fast battery charging that utilizes Quick Charge 2.0 technology. Samsung Galaxy S7 goes further to offer wireless charging, which is not featured on the Xperia X. In addition, the former offers Samsung Pay compatibility, something that users of the latter can only dream of. Still, Sony Xperia X is equipped with PS4 Remote Play which allows them to keep going regardless of whether a TV is available or not. If you are into VR, Samsung Galaxy S7 is compatible with the Gear VR headset, which is actually one of the cheapest headsets you can find around. Next Next post: Moto G4 Plus vs. Galaxy J7 (2016) – Which Phone Should You Buy?